Beautiful handcrafted Guitars made in Birlingham, Worcestershire by Mark Seddon. Oxbow pride themselves on their meticulous attention to detail, specializing in bespoke instruments and realistic solutions to your guitar based niggles. 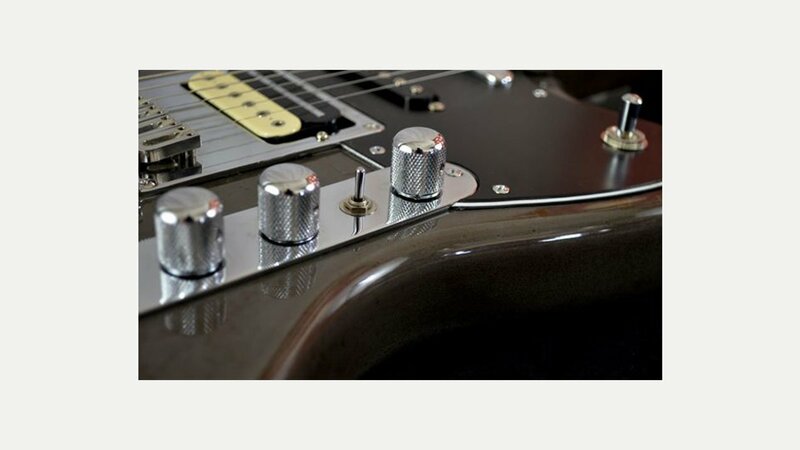 All their guitars are designed and built to your personal specification and they can also customise existing guitars. They also offer repairs and tune ups. Guitars and Basses are designed with usability in mind, not simply built to spec, which gives you something unique to you with the personal touch.